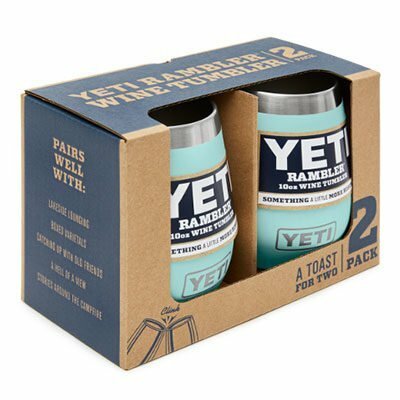 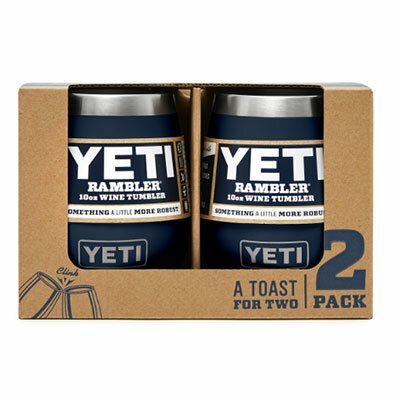 Great minds drink alike, that’s why we made the YETI Rambler 10oz Wine Tumbler 2pk – ideal for those who like to sip back and relax with good company by their side and a panoramic view to boot. 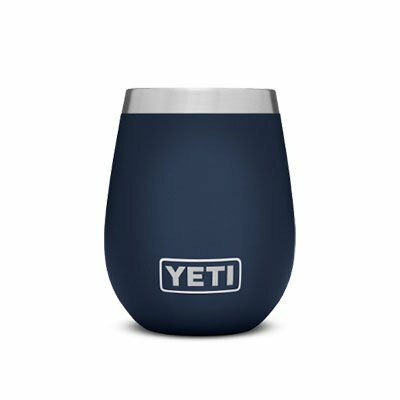 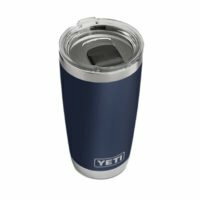 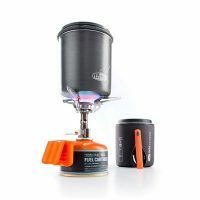 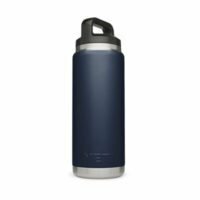 For added leisure, each tumbler’s highly insulated interior retains your vino’s temperature far longer than the average glass, that way you can savor your pour of choice for as long as you like. 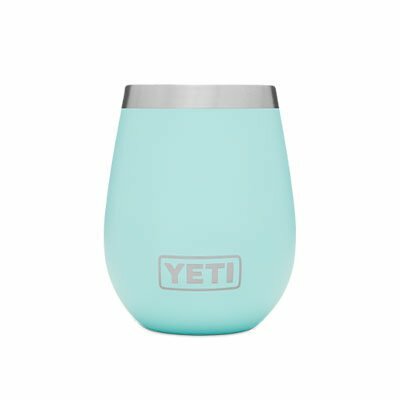 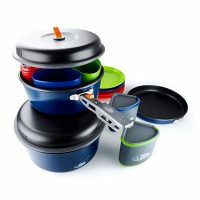 Even more, they’re built with shatter-proof exteriors so dropped glass is officially a party foul of the past. 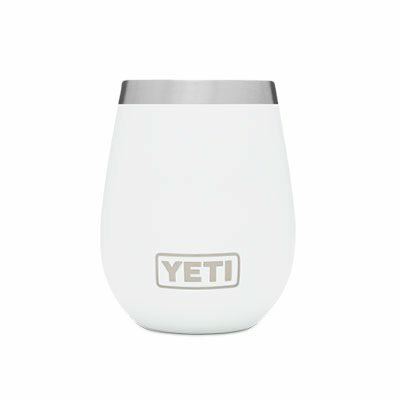 Dishwasher Safe because no one needs more work to do.